Bollywood and shaadis are undoubtedly the two lifelines of India which no Indian can exist without. And whenever there is an amalgamation of these two most loved industries of the nation, the end result is a blockbuster. 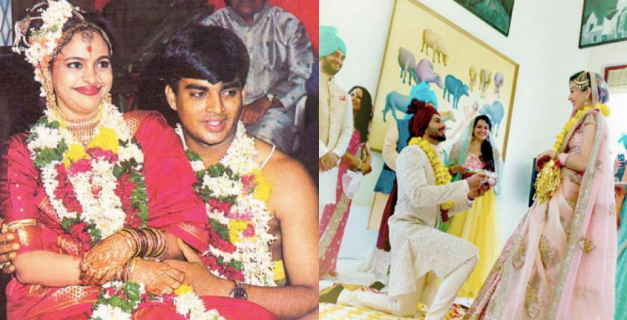 Be it a Bollywood movie on weddings or a real life wedding in Bollywood style. We just love every bit of it when such a thing happens.